1. What is THE Limor APP? Limor is a new app that combines the best aspects of social media with audio and podcasting in a way that has never been done before into a new form of social media, ‘social audio’. LIMOR solves a problem, it removes the traditional barriers of entry to the audio market often associated with audio and traditional podcast creation and also simultaneously brings audio into a social community removing the barrier between content creator and listener. 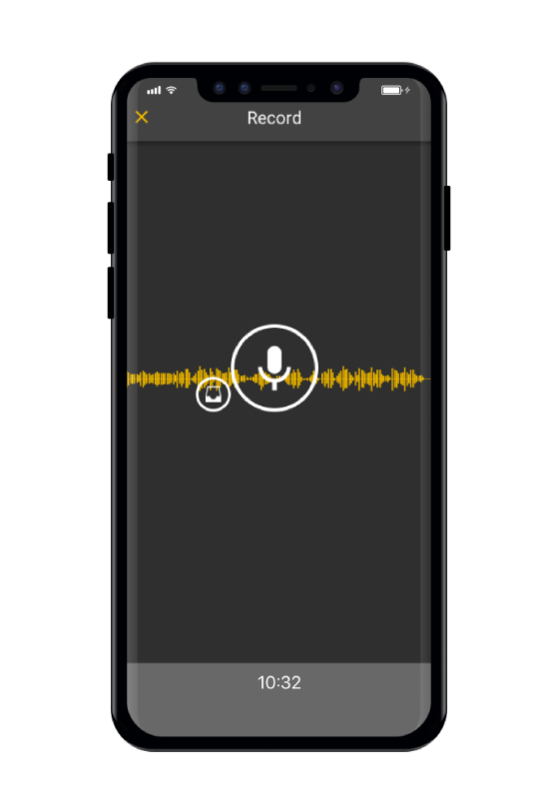 Limor allows users to record, edit , share, listen and reply to audio and traditional podcasts in a social media environment instantly from their smart device ‘on the go’ and see that content go viral. 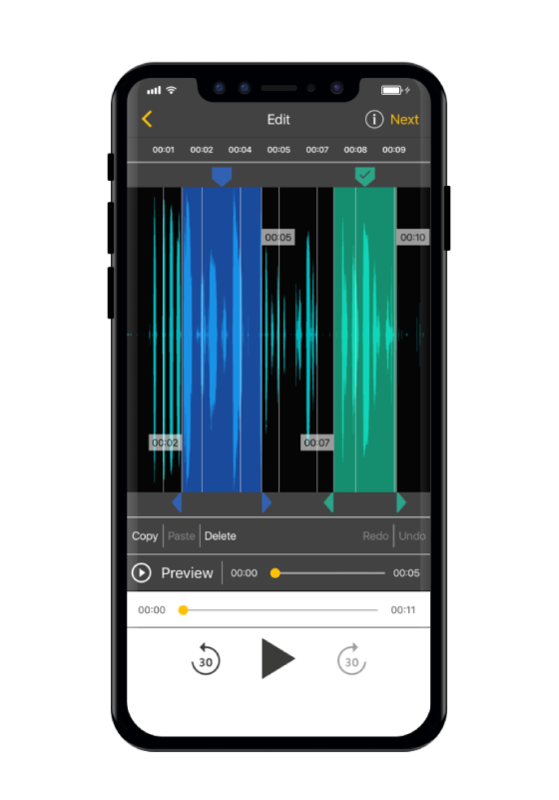 Limor brings democracy to audio and podcast creation.